If you are interest to buy a property on Ibiza, please call the following telephone number to make an appointment with our team +34 692 807 756 !!! 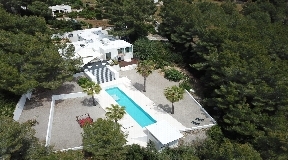 If you do not live here, then it is probably necessary to spend a little more time with us, so that we can show you which properties for sale are on Ibiza. You probably want to see a number of different goods while here and maybe discuss alternatives with us. We recommend that you get at least four or five days to Ibiza. Therefore, there would be plenty of time to visit a lawyer who speaking your language. We believe in the so-called "one to one" service, which means that we will discuss specifically to your individual needs. 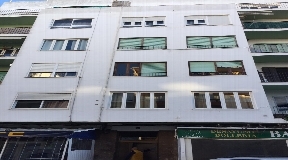 Our tour of real estate will suit your personal interests. If you want to buy a property, you can find through the CW Group real estate Ibiza team, we have the most exclusive properties in Ibiza for sale and rent, many of the properties are not officially on sale and it is necessary to contact us. 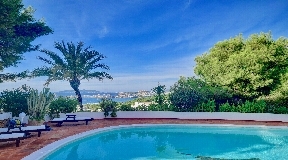 We will send you a list of properties so you can find the best villas in Ibiza. We are happy to work for you. 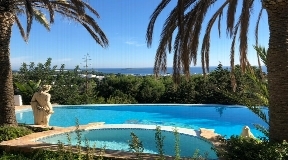 Ibiza property for sale !!! 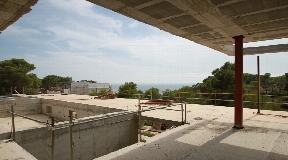 Property on Ibiza demand is rising steadily !!!! 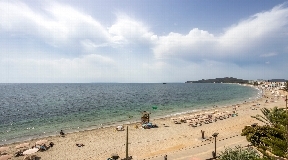 The demand for properties in Ibiza and the Balearic Islands continues to grow and increase. 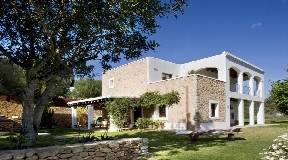 In addition to Ibiza, more and more properties in areas east and west of Ibiza are in demand. Ibiza is definitely a shooting star - many of our customers find the good infrastructure around the charming town attractive. 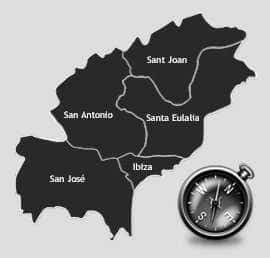 But also Santa Eulalia and San Antonio score with their proximity to Ibiza and attractive new construction projects. 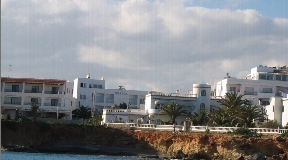 Still an insider tip is San Carlos - an exclusive area west of Santa Eulalia. The Trend Apartments and Villas to buy from the plan continues to be popular and we are happy to offer our clients a wide variety of new construction projects. 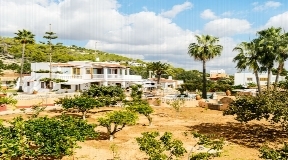 Property on Ibiza are attractive and finally affordable again. We are your personal estate agent for properties in and around Ibiza. Ibiza is the ideal place in Spain to relax in exclusive surroundings. 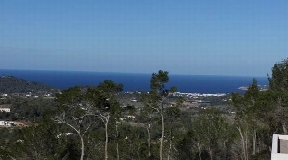 Property owners enjoy in Ibiza all year round an interesting cultural and sporting infrastructure. In Ibiza you will find the charming historic old town and the sunny beach promenade, concerts, good restaurants and exclusive shopping. 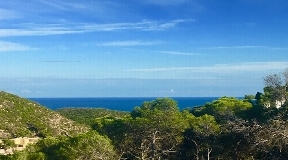 Ibiza offers a golf course and the best climate in Europe. The CW Group is your real estate agent with a handpicked selection of the best properties in Ibiza. Me and my team look after you competently and personally in the search for the perfect property in Ibiza - no matter if you want to buy a villa, a house or an apartment. Would you like to buy an apartment or a house in Ibiza? Then do not waste any time and contact me immediately - I am happy to help you with the search for real estate and the purchase of real estate in Ibiza. You can inform yourself about the various residential areas in Ibiza in advance.